Smarter for everyone: Intelligent Rate. 0% cost to your institution. 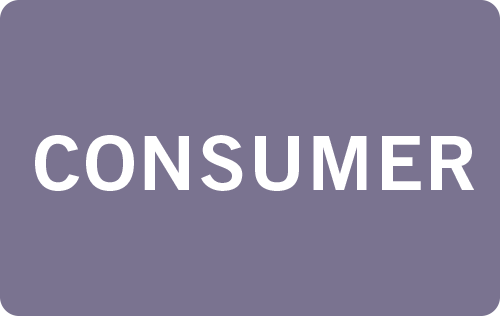 68% of consumers pay less. Intelligent Rate prices different cards at their different costs. Instead of charging a flat rate, Intelligent Rate sets the service fee to correspond to the cost of accepting the card a consumer chooses. 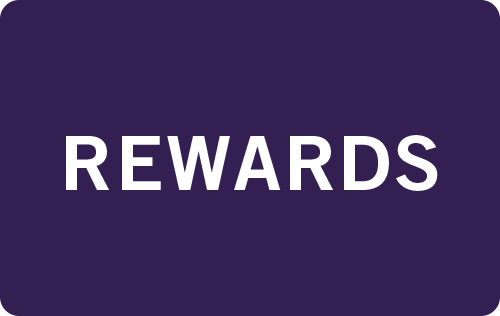 For example, consumers who choose rewards cards will cover the extra cost associated with those rewards. 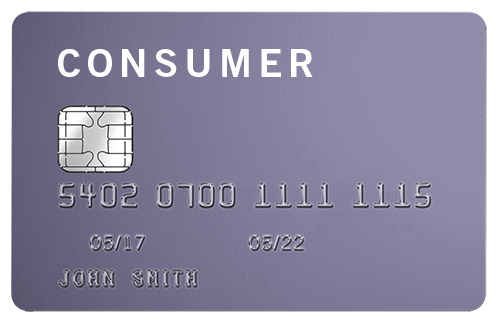 Consumers with low-cost cards pay a lower fee (as low as 0.75%). 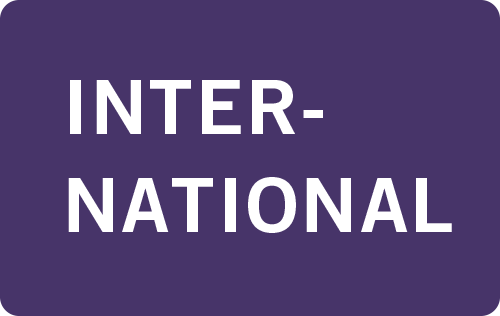 Intelligent Rate provides real-time information about savings options. Consumers can reduce their service fee by choosing a lower-cost form of payment, such as a no-frills credit card or a debit card. Complete an order in just a few clicks. Magstripe reader optional. No software to install, no special expertise needed. 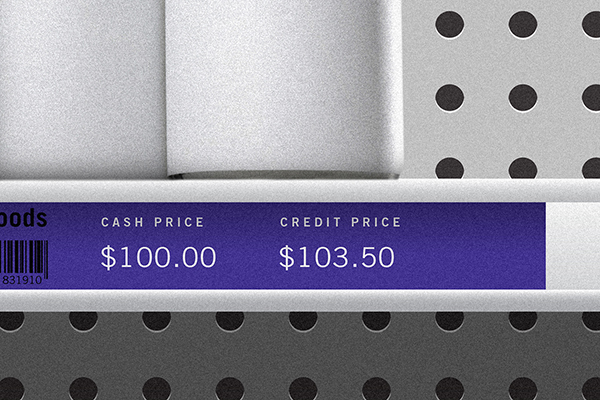 “Intelligent Rate is a smarter approach to service fees. 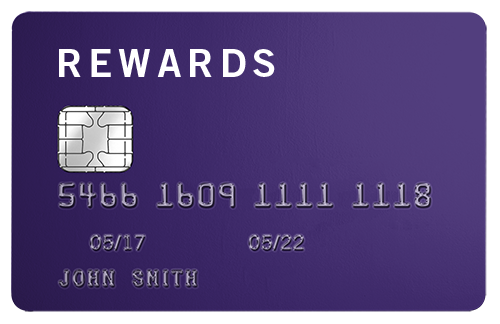 Most cardholders pay less with Intelligent Rate, and all cardholders are informed of lower-cost alternatives. 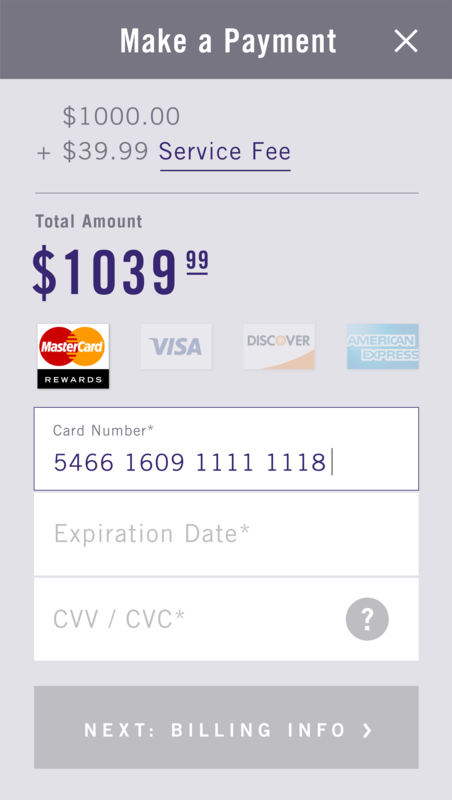 Tuition Management Systems is using CardX. 68% of consumers save with Intelligent Rate.1 The service fee ranges between 0.75%–3.99%, depending on card type (with a $1.99 minimum). 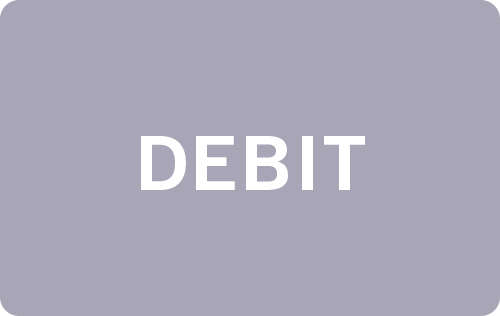 What do consumers see on their credit or debit card statement? 1Compared to a flat rate of 2.75%. Data from a case study of 1,000 government services transactions at an Ohio municipality. When consumers pay with a credit card or debit card, your institution receives 100% of its billed amount. 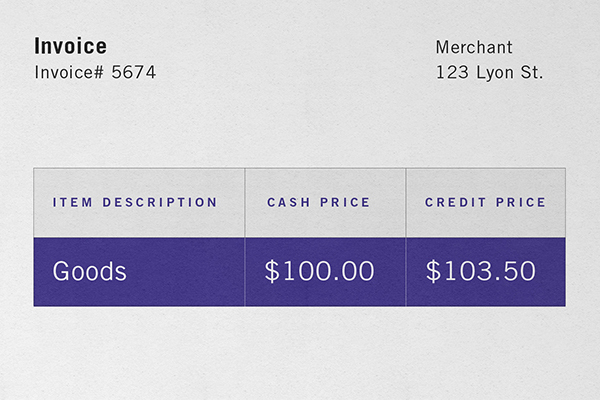 CardX collects the service fee and pays all transaction costs, so you get every dollar you’re due. Is your payment solution older than the original iPhone? In Government + Education, most payment providers haven’t kept up with the times. 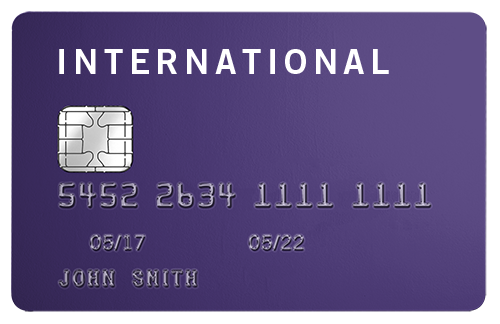 Intelligent Rate is powered by our patent-pending technology that determines card type and cost of acceptance in less than a second. The result is a forward-thinking payment solution that provides the transparent experience today’s consumers expect. With Intelligent Rate, consumers are responsible for covering only the costs they create, just like with utility bills and other consumer services. 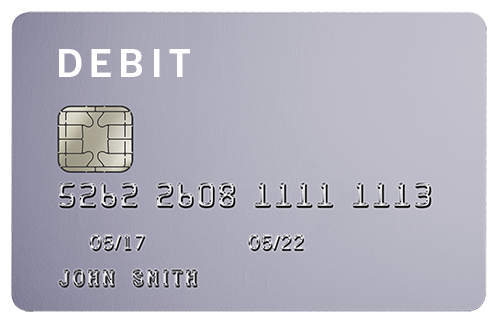 In contrast, a flat-rate service fee forces a consumer with a low-cost card, such as a debit card, to subsidize a consumer who prefers a card that’s more costly to accept. Not eligible? 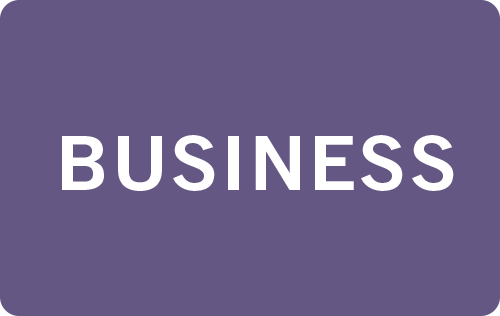 Try CardX for Business instead.